Safety focus: Leading Queensland educator Dr Kerrie Tuite has been appointed to the board of the Catholic Professional Standards Limited. A LEADING Queensland school principal has been appointed to a new Catholic child protection watchdog. 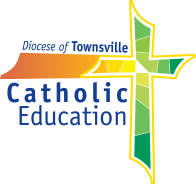 Dr Kerrie Tuite, principal of Brisbane’s Mount Alvernia College and president of the Association of Catholic Secondary Schools Queensland, will join the board of Catholic Professional Standards Limited – the Church’s new, independent, child protection standards setting, auditing and reporting organisation. The leadership of the Church in Australia set up the CPSL in the wake of Royal Commission revelations of institutional failure in the management and response to child sexual abuse claims within Catholic schools, parishes, homes and other Catholic organisations. CPSL will develop, audit and report on compliance with professional standards across Catholic entities. It represents a new national Church approach to the safeguarding of children and vulnerable people. She is past president of the Catholic Secondary Principals Association Queensland and board director of Catholic Secondary Principals Australia. 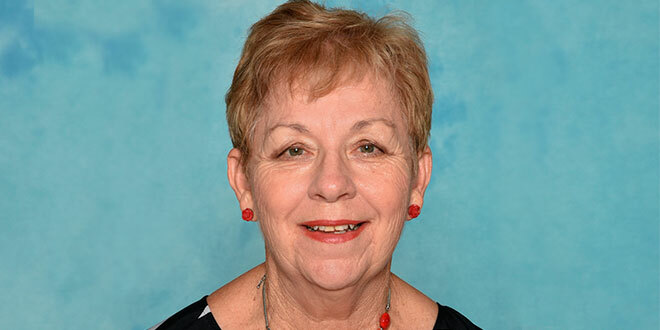 Dr Tuite is also a member of the Queensland Curriculum and Assessment Authority Steering Committee for Senior Schooling Review, and a member of the Association of Heads of Independent Schools, the Australasian Alliance of Girls’ Schools and Franciscan Schools Australia. Dr Tuite said she was delighted to be joining the CPSL board and was looking forward to playing an important role in strengthening child and vulnerable-adult protections within the Catholic Church. “Historically schools have been the location of some of the worst child sexual abuse within the Catholic Church,” she said. “We need to be constantly vigilant to ensure that all the policies and standards are in place to protect children in our schools today and in the future. CPSL chair Geoff Giudice said Dr Tuite came to the board with a wealth of experience working with children in Australia’s education sector. “Kerrie knows as much, if not more, than anyone else about the way in which the Catholic Education system operates across Australia,” Mr Giudice, a former judge of the Federal Court, said.